Yes. 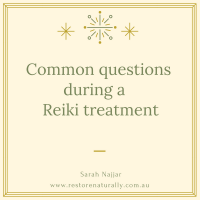 Restore Naturally Reiki courses are recognised by The Australian Association of Reiki Professionals and The Australian Association of Massage Therapists. If you are a member of A.A.M.T you earn 20 C.P.E. 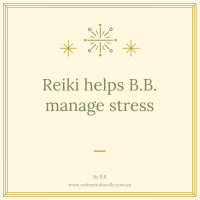 points for each level of Reiki you complete. If you are a member of another professional body please contact them to see if you can gain C.P.E. 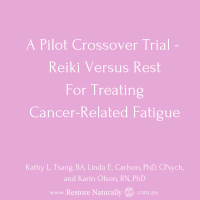 points after learning Reiki. 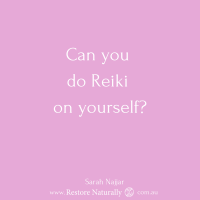 Can Reiki benefit me and my professional practice?